However, the verdict "triggered protests by fundamentalists throughout the country, blocking roads, causing lawlessness.” To stops this, "unfortunately the government struck a deal [with them]. We hope Asia can reach a safe place as soon as possible to be saved". For the activist. 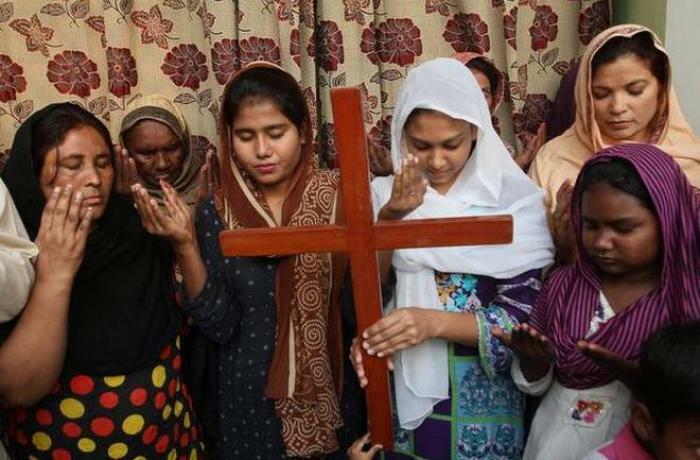 Asia Bibi is "innocent. In theory she ought to be free already. Instead, the government failed to stand up to extremist pressure. This is another reason for the crisis."